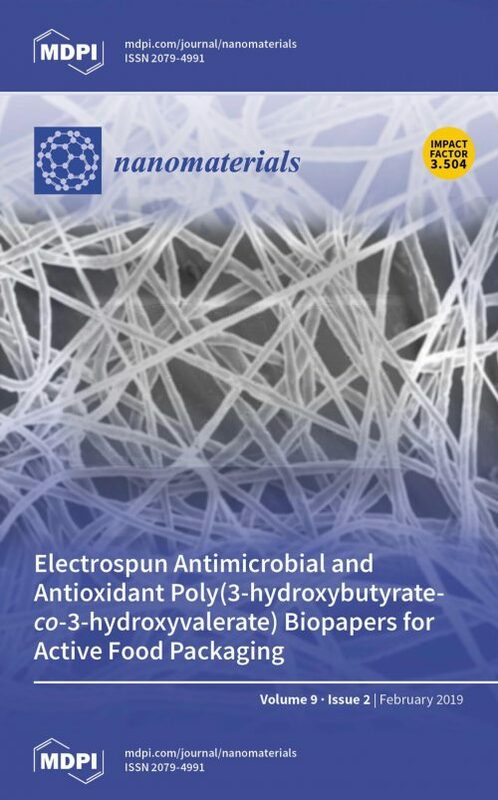 New results from the YPACK project: ‘Preparation and Characterization of Electrospun Food Biopackaging Films of Poly(3-hydroxybutyrate-co-3-hydroxyvalerate) Derived From Fruit Pulp Biowaste’. In this study different ways to purify biopolymers from fruit pulp were explored. Fruit pulp is an industrial by-product of the juice industry and could possibly produce material adequate for food packaging applications. Read the full article with the results here.